A variation on my signature mermaid amigurumi doll. 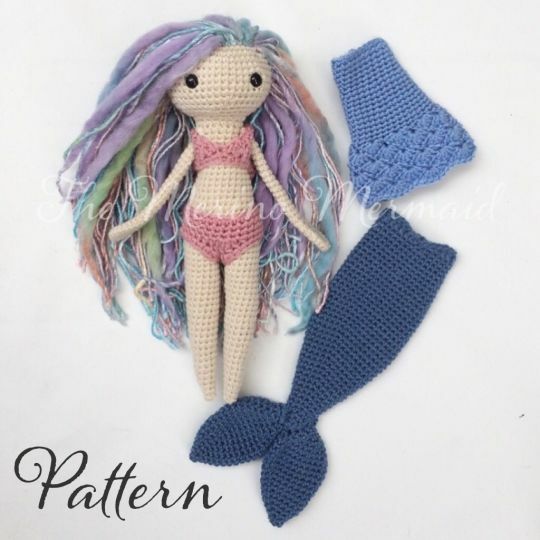 Luna has legs and comes with a bikini, a dress and a mermaid tail included in the pattern. I would love to print a pattern for this, is it available. My granddaughter loves mermaids. She’d have so much fun dressing one!! !